November 10, 2018 at 8:00 p.m. 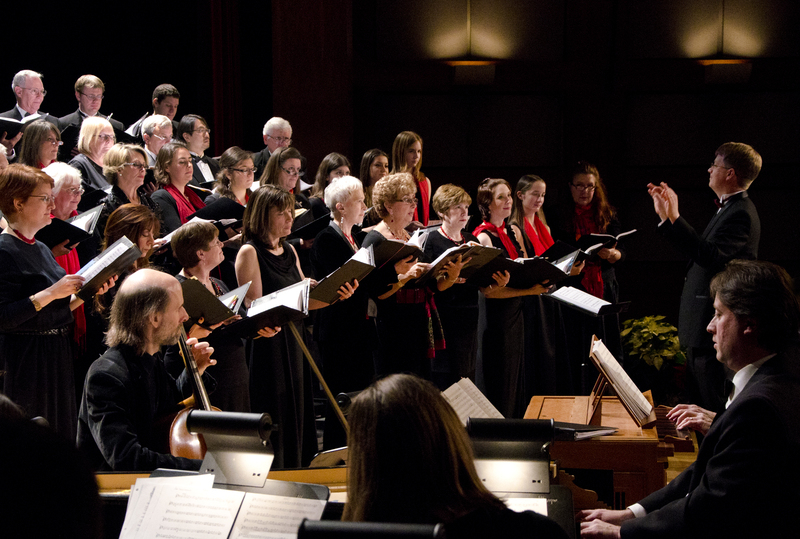 Celebrating its 21st season, the Antioch Chamber Ensemble has become one of the most highly regarded professional choral ensembles in America. Antioch made its debut at Washington and Lee University in 2017, presenting a fabulous program of works by twentieth and twenty-first century composers. For its return engagement, the Ensemble will perform works by Robert Kyr, Morten Lauridsen, and Leo Sowerby.